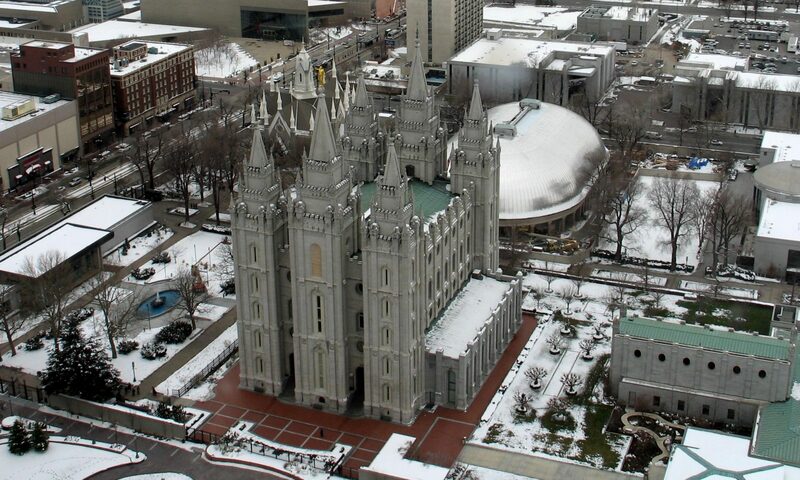 Ask An Expert: Are there mental health consequences to being LGBT in the LDS Church? A: Luckily, there is a growing body of research that specifically addresses this question. A number of articles have come out just in the last year that present the results of a survey of LGBTQ individuals who are or were members of the LDS Church. Among the publications are a number of findings that directly address this question. After categorizing the participants in their survey into these groups, they then compared these groups on a variety of measures, including some related to mental health and quality of life. Individuals in the first two groups had the worst mental health outcomes. Specifically, members of the first two groups had statistically significantly higher scores on internalized homophobia, identity confusion, and depression than did individuals in the other two groups. Individuals in the last group, who were quite rare, actually fared well, but were unlikely to live in Utah and had lots of family support, allowing them to integrate their sexual and religious identities. In another study drawing on the same data set, Crowell, Galliher, Dehlin, and Bradshaw 2015, found that more active LGB members of the LDS Church had statistically significantly higher levels of both minority stress indicators (i.e., higher levels of internalized homophobia, greater need for privacy or concealment, greater need for acceptance, greater identity confusion, greater difficulty in coming to terms with and disclosing sexual identity, and higher levels of prejudice against heterosexual individuals) as well higher levels of depression. This research aligns with other research with similar findings outside the LDS Church (Herek, Gillis, and Cogan 2009). In short, the existing research to date does indicate that participation in a non LGBTQ affirming, conservative, organization like the LDS Church does result in worse mental health and quality of life outcomes than does not affiliating with such an organization. Herek, G. M., Gillis, J. R., & Cogan, J. C. (2009). Internalized stigma among sexual minority adults: Insights from a social psychological perspective. Journal of Counseling Psychology, 56, 32–43. I think this response needs to be updated to reflect how complicated this relationship is. Fully acknowledging that conservative religions can be a detriment to well being, there can nonetheless be protective factors to having a religious identity. The concluding statement on this page is far to definitive. Please consider the recent research cited below as examples of how the issue needs to be approached with more nuance than is provided in your synopsis. Cranney, S. (2017). The LGB Mormon paradox: mental, physical, and self-rated health among Mormon and non-Mormon LGB individuals in the Utah behavioral risk factor surveillance system. Journal of homosexuality, 64(6), 731-744. Nielson, E. (2016). Inclusivity in the latter-days: Gay Mormons. Mental Health, Religion & Culture, 19(7), 752-768. Next PostNext Ask An Expert: Is Mormonism a religious system according to Clifford Geertz?